The Minnesota Pollution Control Agency is proposing to add more lakes and streams to the state's list of impaired waters. As the MPCA continues testing water bodies across the state, more are being added to the list due to water quality problems such as excess nutrients, mercury, salt and bacteria. Under the federal Clean Water Act, Minnesota must update its list of impaired waters every two years. About 40 percent of Minnesota's lakes, rivers and streams do not meet water quality standards. The draft 2018 list adds 618 new impairments on 362 lakes and streams. That brings the total list of impaired water bodies to 2,669 lakes and streams across the state. Many water bodies have more than one reason for being listed. MPCA said it's detecting more troubled waters because it's midway into a decade-long plan to study all 80 major watersheds in the state. "The impaired waters list doesn't reflect all those water bodies that are meeting standards," said Miranda Nichols, a research scientist with the MPCA. "We are finding waters that are still good." There is some good news on the list. The MPCA is proposing to remove nine lakes and streams whose water quality has improved. In Murray County's Fulda Lake, for example, nutrient levels have dropped low enough to meet standards for recreation, while Seven Mile Creek in Nicollet County has pesticide levels low enough to support fish and other aquatic life. 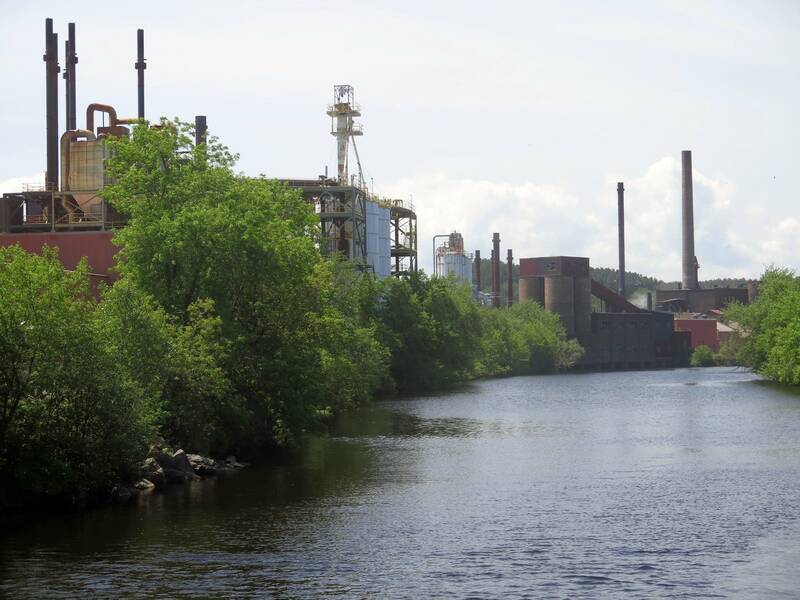 The MPCA also is proposing to remove the Red River of the North, which had been listed because of high levels of polychlorinated biphenyls, or PCBs — chemicals once used as insulators in electrical equipment and other industrial uses. Fish sampled in the Red River now have PCB levels low enough to meet the standard for eating, although they likely still contain mercury. New additions to the list include 201 streams and 23 lakes that can't support aquatic life such as fish and bugs. The MPCA also is adding 100 streams with elevated bacteria levels, most of them in the Red River basin in northwest Minnesota. The waters have bacteria levels too high to support recreation and pose a risk of illness to humans. Also added to the list: 55 lakes and streams with high levels of nutrients and 32 water bodies with mercury levels in fish that exceed standards. Three streams are being added because of high chloride levels, likely due to road salt or water softeners. Four public meetings on the draft list are scheduled in November around the state. There also will be a 60-day comment period. The meeting schedule and draft list are available on the MPCA website.